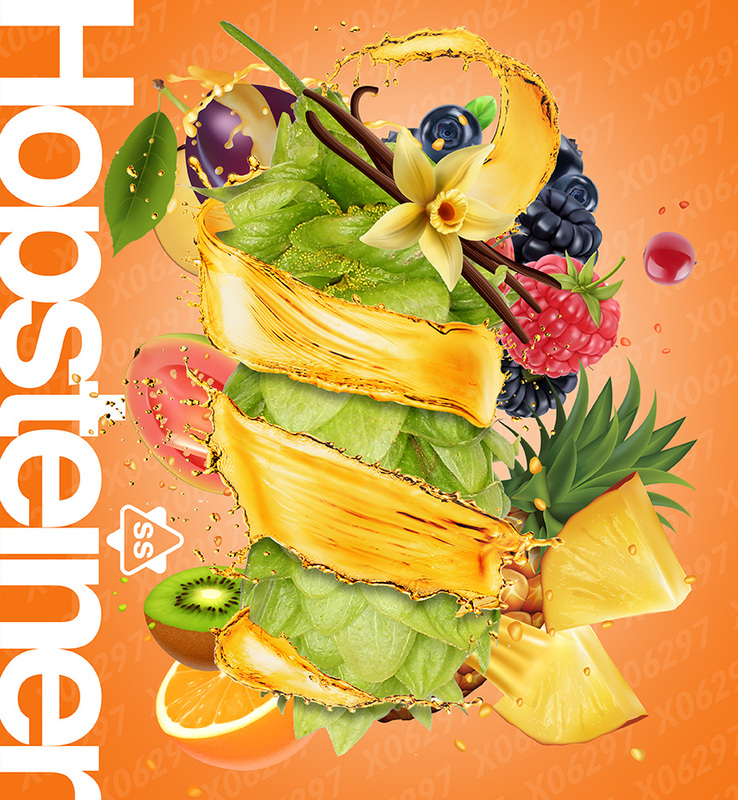 Lotus™ is the hottest hop variety to outperform thousands of brothers and sisters born of the initial cross and survive a decade long journey to become the latest addition to our unique portfolio of exciting new hop varieties. Established in the late 1980’s, our breeding program has released several unique varieties like: Apollo™, Calypso™, Bravo™, Eureka! ™, Delta™, Lemondrop™, and now Lotus™. 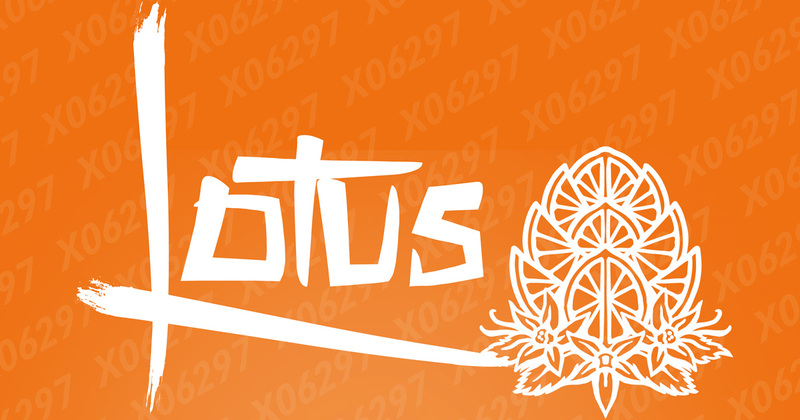 Formerly known as X06297, Lotus™ started as an experimental variety first crossed in 2006. Lotus™ is a product of years of research and testing using unique molecular marker-assisted technology developed and perfected under our breeding program to ensure only the most viable and agronomically sound varieties get planted. All of our proprietary varieties are bred to withstand the tests of time – giving way to higher yields, superior aroma, and better agronomical sustainability to ensure future prosperity. The majority of Lotus’s™ genetic origin stems from Eastern Gold, a Japanese variety dating back to the 1930s followed by a mix of Apollo, Cascade, and a USDA male. The USDA male was bred from an open pollinated seedling of a wild American hop developed at Wye College, England. The cross from the USDA male with Neomexicanus heritage adds an additional layer of complexity and uniqueness to this variety. Lotus™ offers exceptional aromatic characteristics, boasting waves of orange and vanilla followed by notes of candied grape and tropical fruit aromas. In Eastern cultures, the lotus flower is known for its vibrancy, representing a symbol of replenishment or rebirth. Fittingly, hops are a perennial plant that experiences a reawakening when the sun coaxes the hibernating bines from their winter slumber. This revitalization sets in motion rapid growth for the rebirth of a new crop that culminates during the annual hop harvest at the end of each summer. 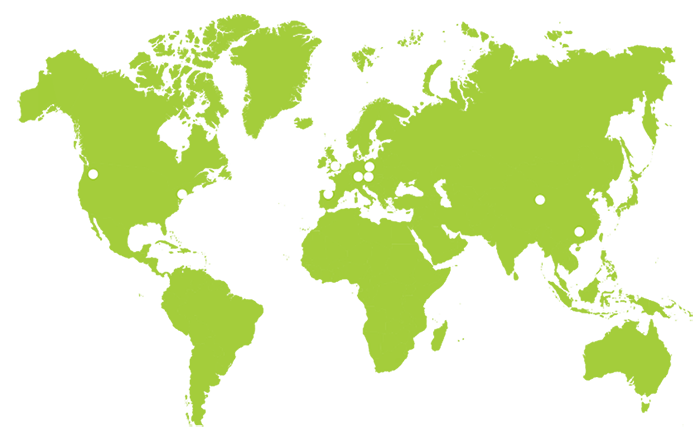 In hop farming country, this is a special time when farmers gather to prepare the crops and brewers from across the globe migrate to the area in order to select the hops they will use in the coming year(s). Lotus™ is a name that pays homage to the culmination of this tradition, recognizing the rebirth of life and the celebration of harvest. So, how can you get your hands on this new variety? Lotus™ is available for contracting and is also available on our Spot Hops Portal. 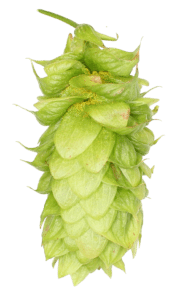 Simply, create a profile or login to gain access to exceptional hop varieties like Lotus™ along with other hop related products and varieties from across the globe. Looking for a beer that uses Lotus™ (X06297)?